Seva is fortunate to have dedicated donors around the world who find creative ways to support our transformative work. Do you have a great idea for how you might raise funds for Seva? Send us an email to let us know about what you have in mind! Do you live in the Portland, Oregon metro area? Join us in Hillsborough for the annual Soor Aur Saptak fundraiser on February 24th from 4 PM – 7 PM! Now in its 7th year, this spirited annual event features live performances by local singers of favorite Bollywood songs, both old and new. 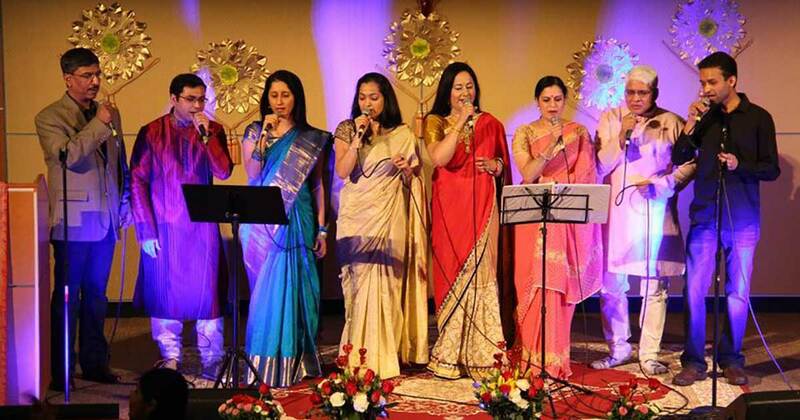 Proceeds from this event benefit Seva’s child sight program in India. Learn more and get tickets here. Registration is now open for yoga studios and instructors to participate in our annual Yoga for Sight event. Throughout April, yoga studios around the world will offer classes or other activities that encourage yogis and yoginis to reflect upon the sense of sight. Through offerings like blindfolded yoga classes, hosting guest speakers, and leading guided meditations, Yoga for Sight participants raise awareness about our efforts to provide eye care in remote corners of the world. 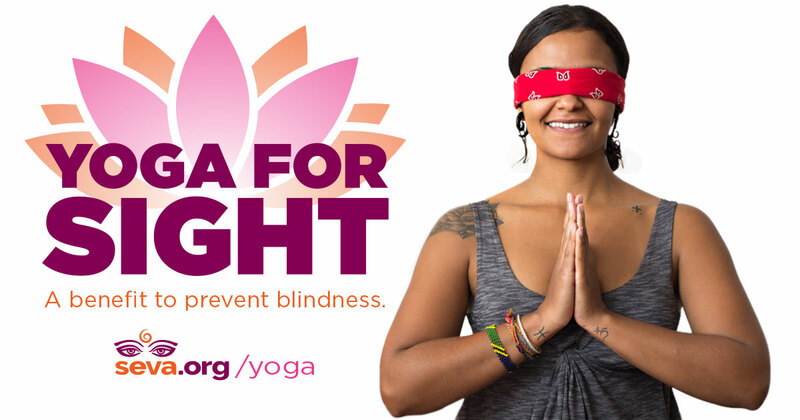 Every $50 raised by Yoga for Sight restores sight to a person in need. For more information and to sign up for the event, visit www.seva.org/yoga. 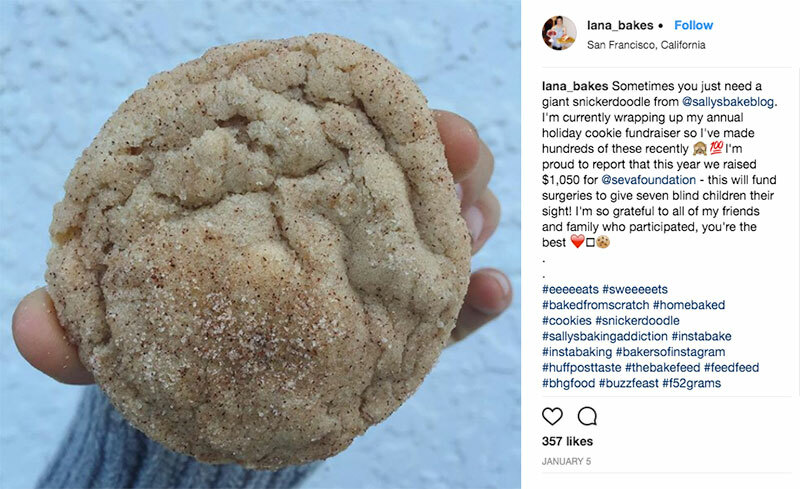 Lana Bakes, a Bay Area blogger and baker, posted on Instagram about her holiday cookie fundraiser that raised $1,050 for Seva. Seva is active on Facebook, Instagram and Twitter! We hope to see you there.